Many of us have easy access to fresh and abundant food. That's "food security," a prosperity everyone should enjoy. 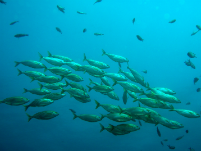 By zeroing in on sustainable agriculture and fisheries, we would come a long way toward feeding the 9.7 billion people expected by 2050 – in the face of climate change. Yes, it's possible to grow more food with less pollution. 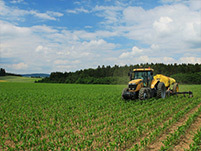 We work with farmers to apply the best technologies to the problem. 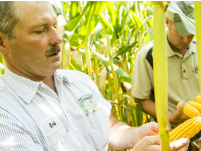 Walmart and others have partnered with us to transform fertilizer use and soil health in U.S. grain production. With smart management systems, we can reverse the incentives that lead to overfishing and help fishermen protect our oceans. 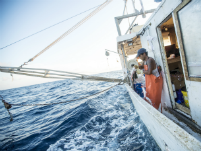 We've transformed struggling fisheries in Australia, Belize and beyond. We could double the amount of fish in the sea by 2050. Resilient farms and fisheries will allow nature and a growing population to prosper in a changing climate.